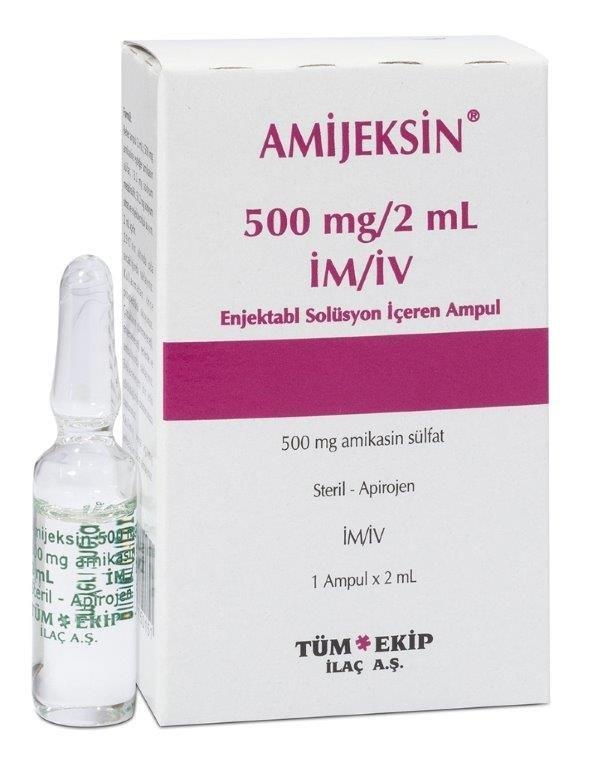 AMİJEKSİN 500 MG IM/IV AMP. 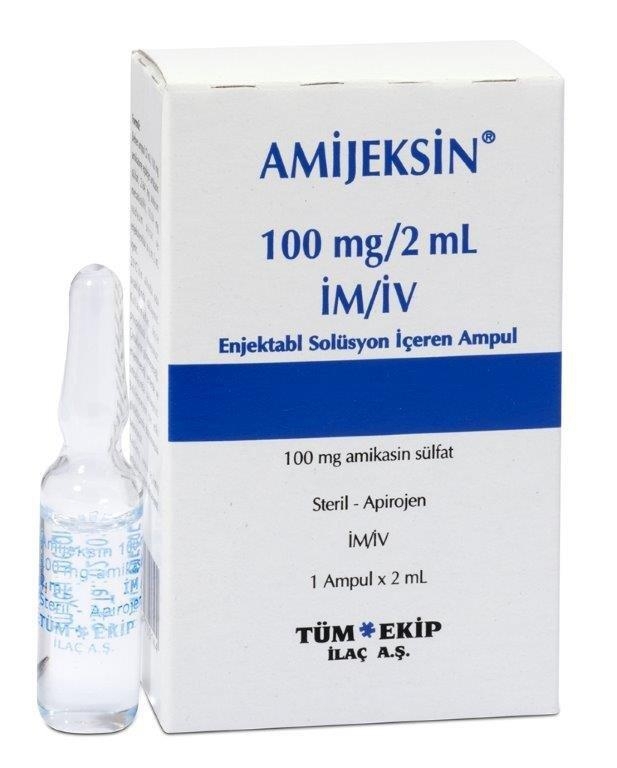 AMİJEKSİN 100 MG IM/IV AMP. 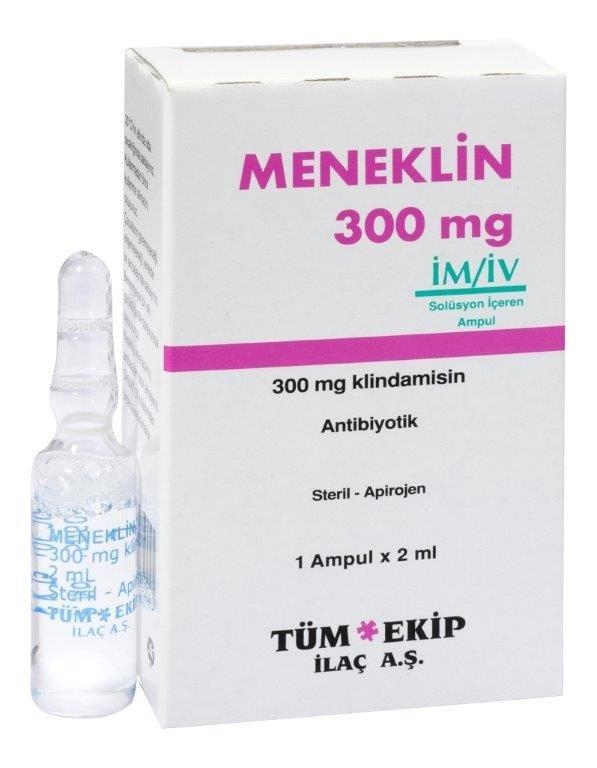 MENEKLIN 300 MG IM/IV AMP. 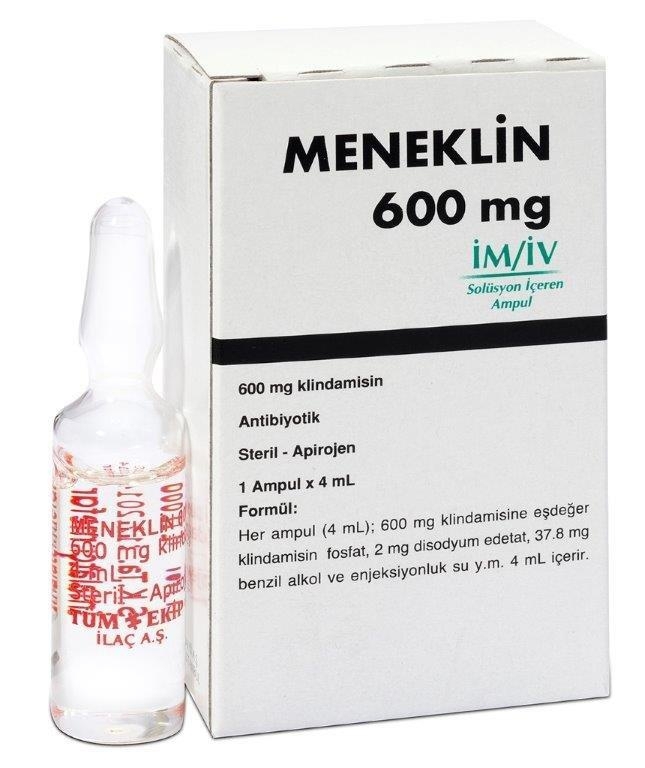 MENEKLIN 600 MG IM/IV AMP. 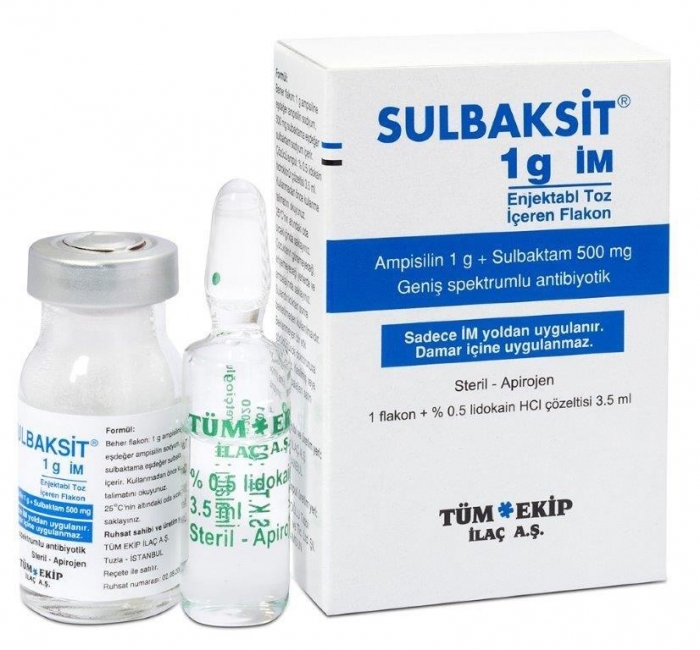 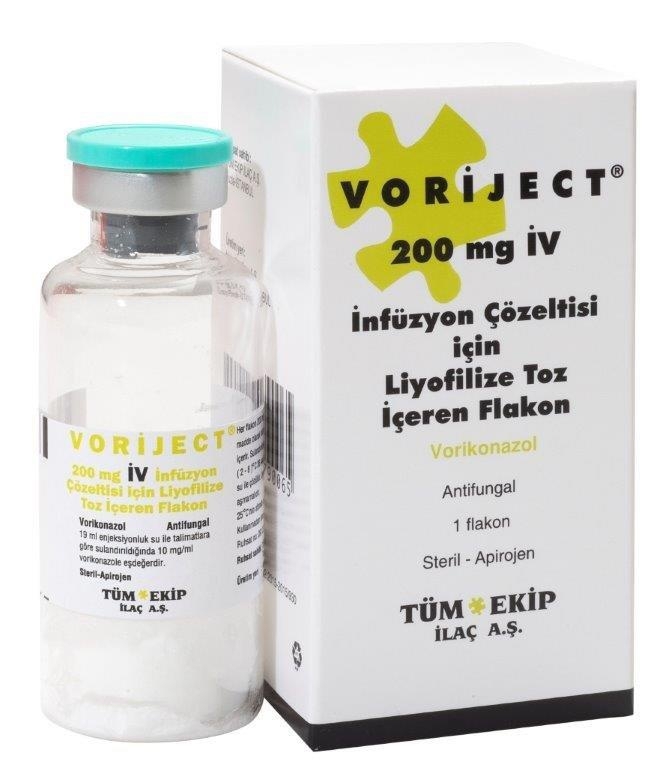 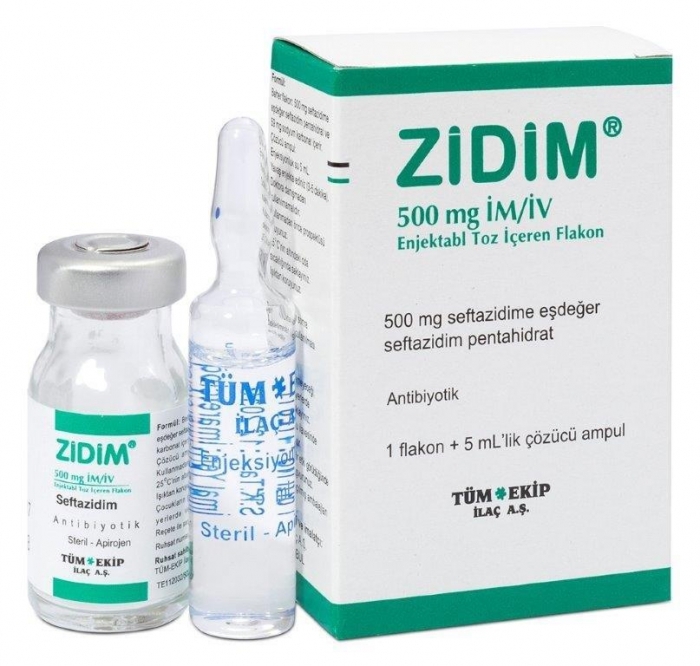 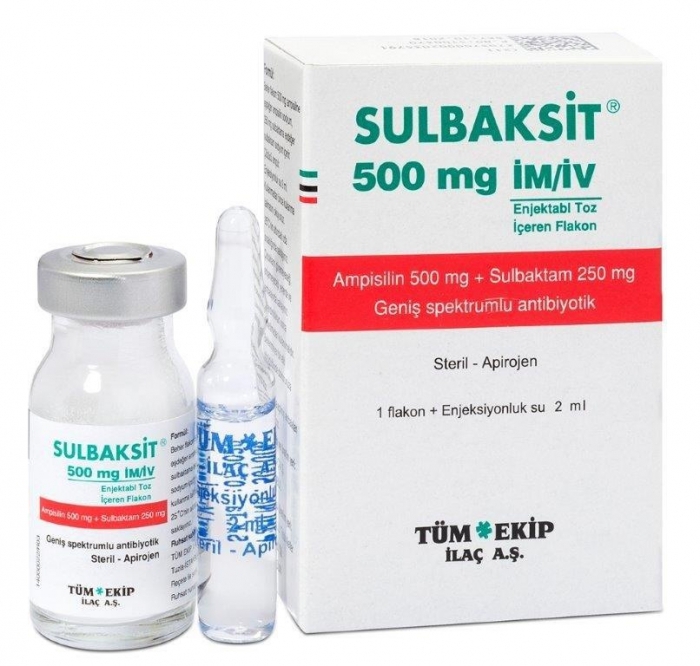 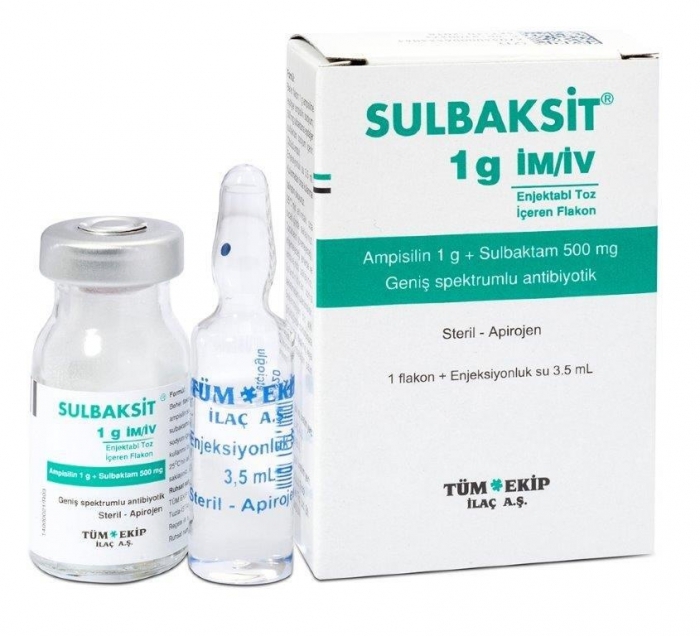 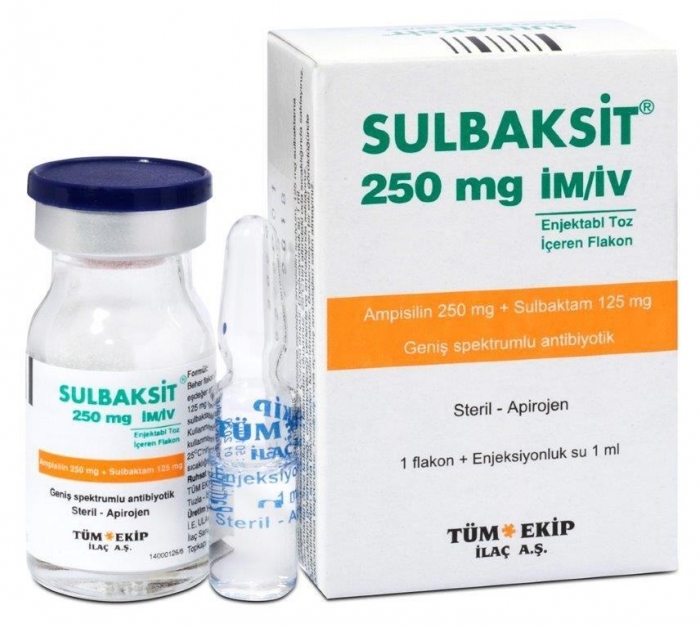 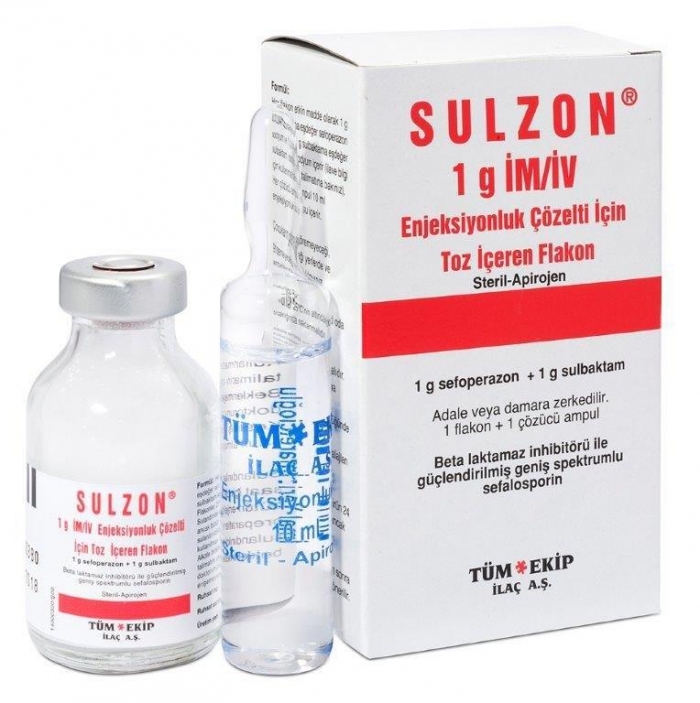 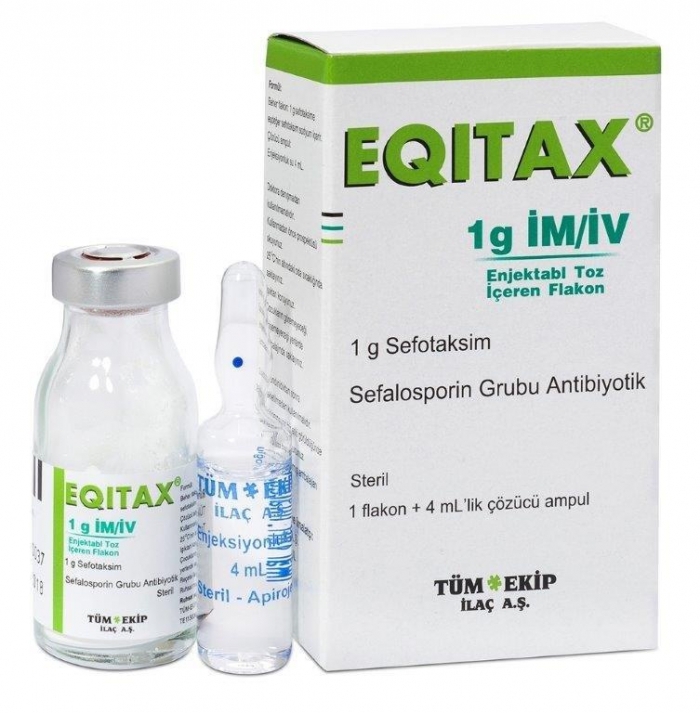 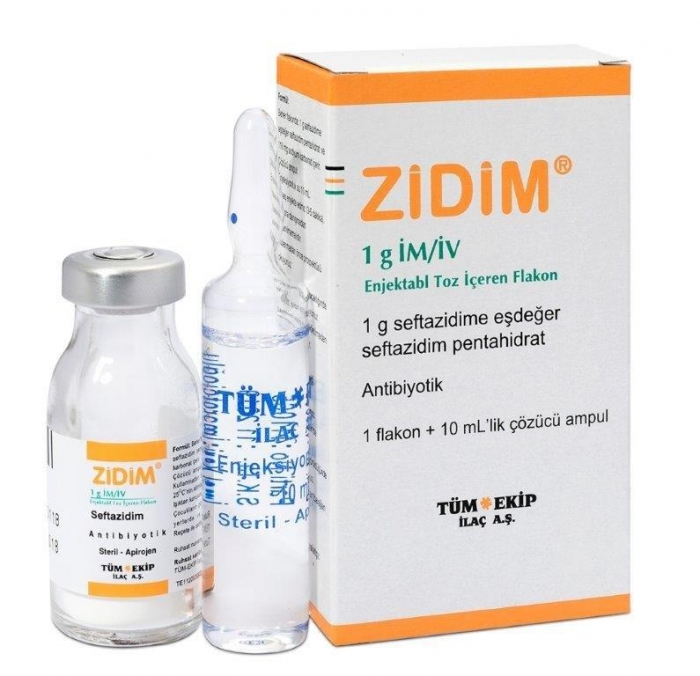 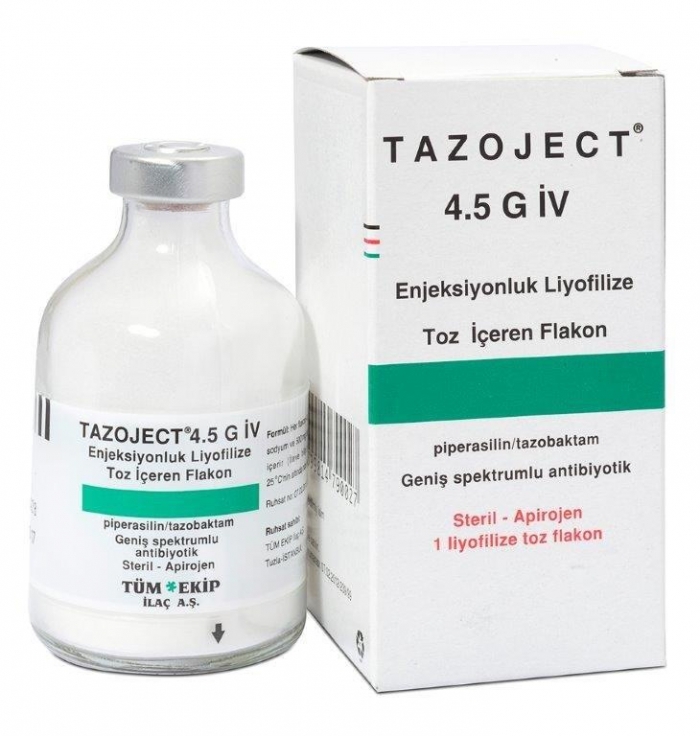 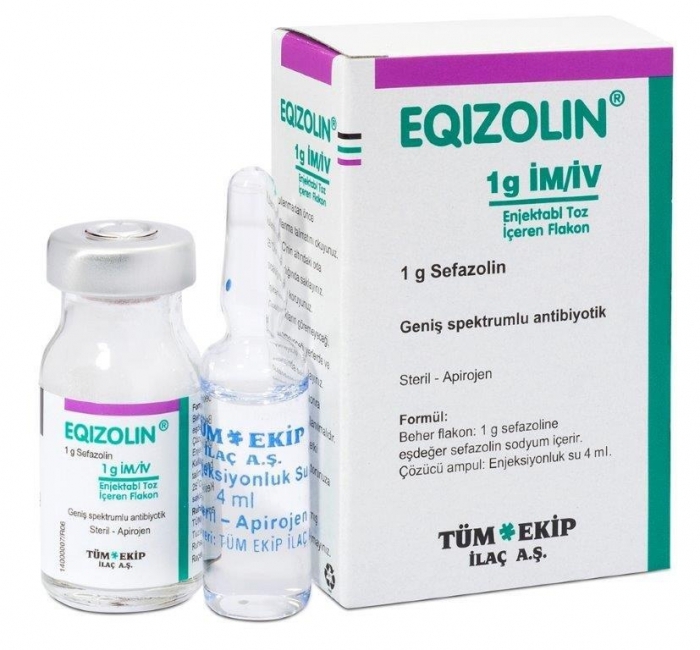 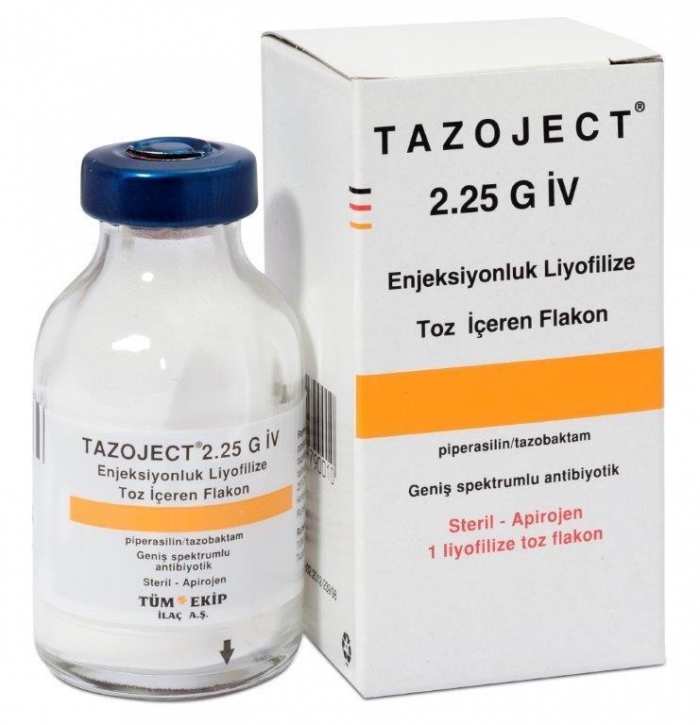 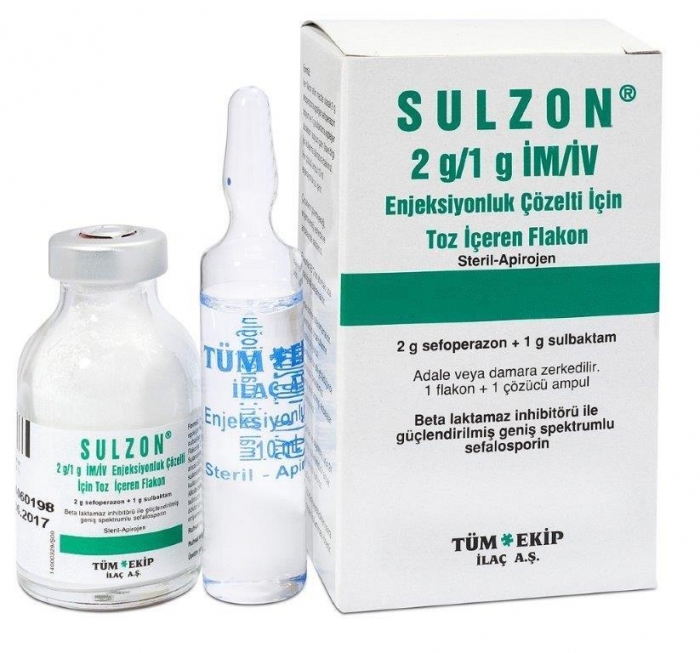 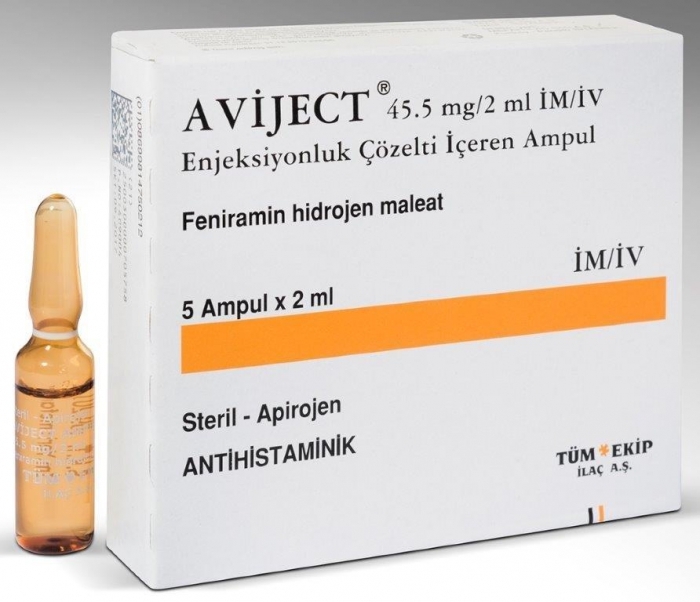 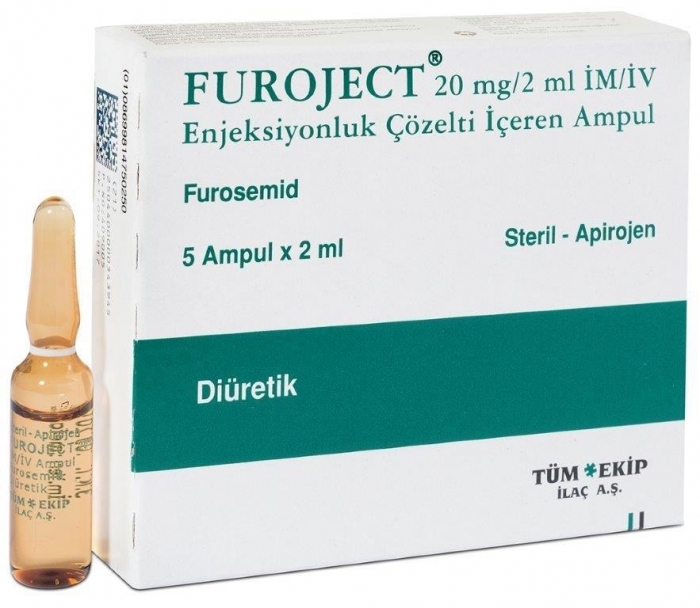 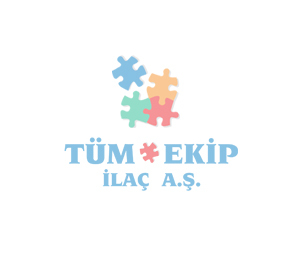 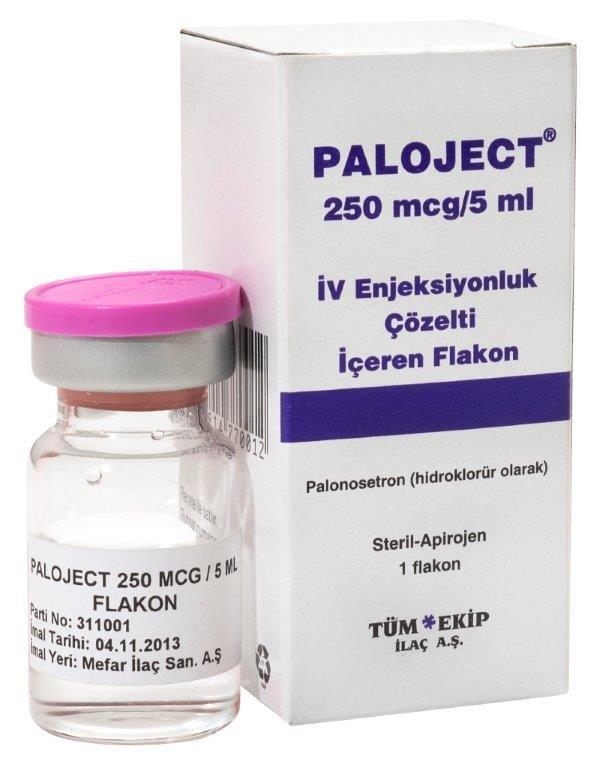 AVİJECT 45,5 MG/2 ML IM/IV AMP. 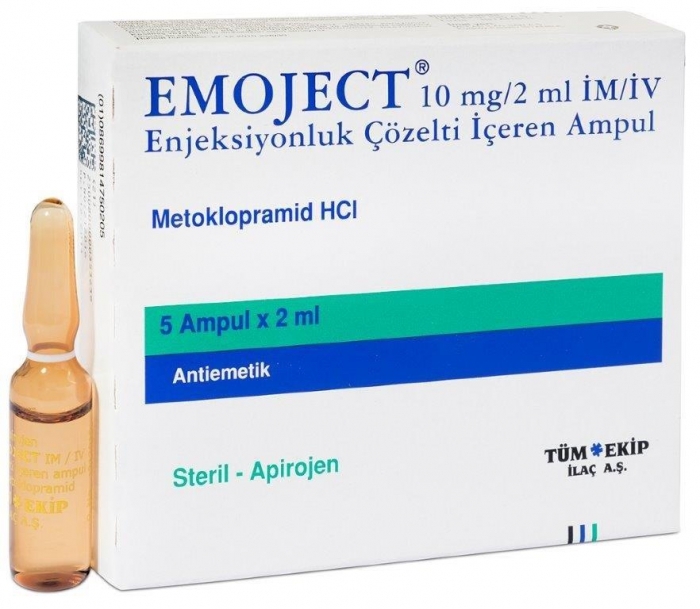 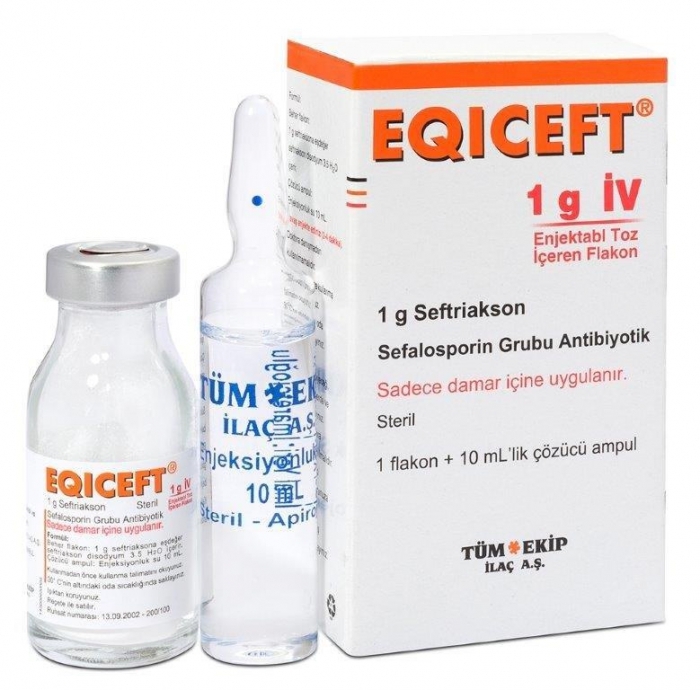 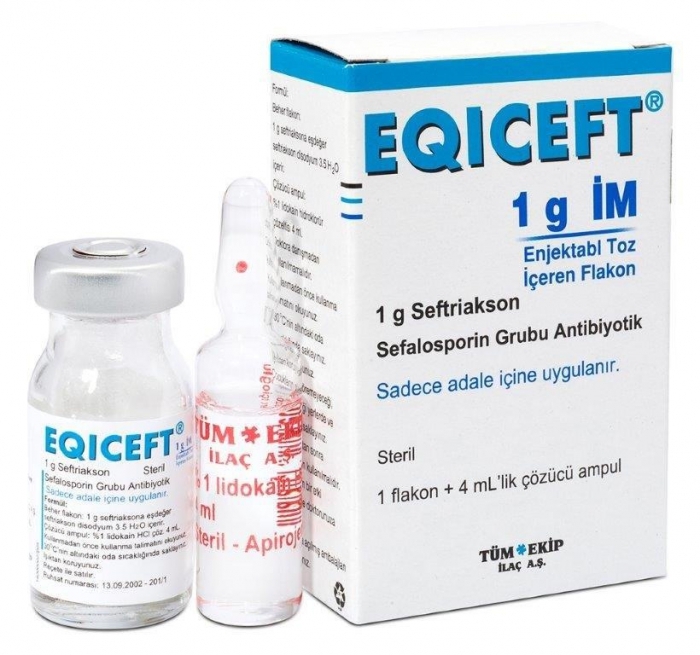 EMOJECT 10 MG/ 2 ML IM/ IV AMP. 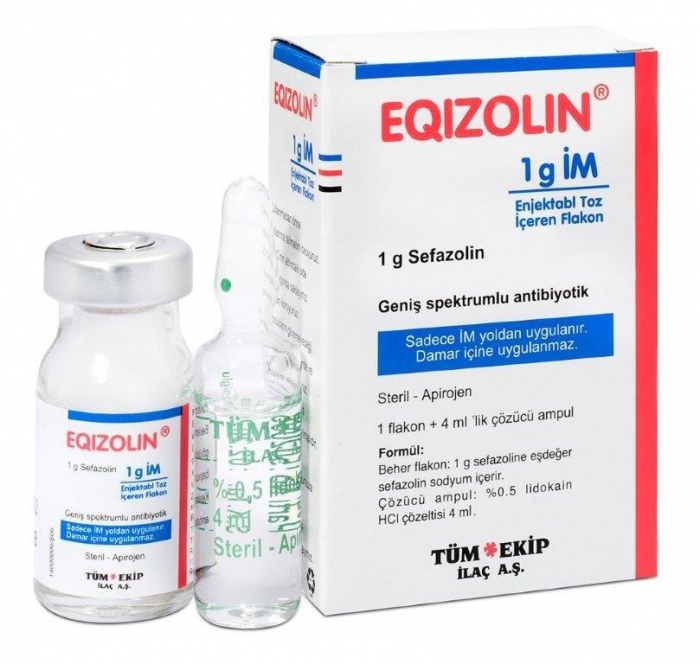 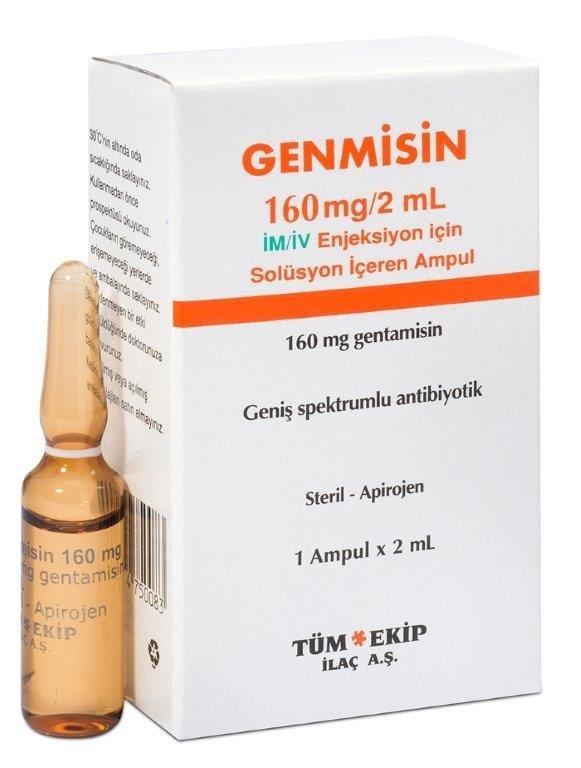 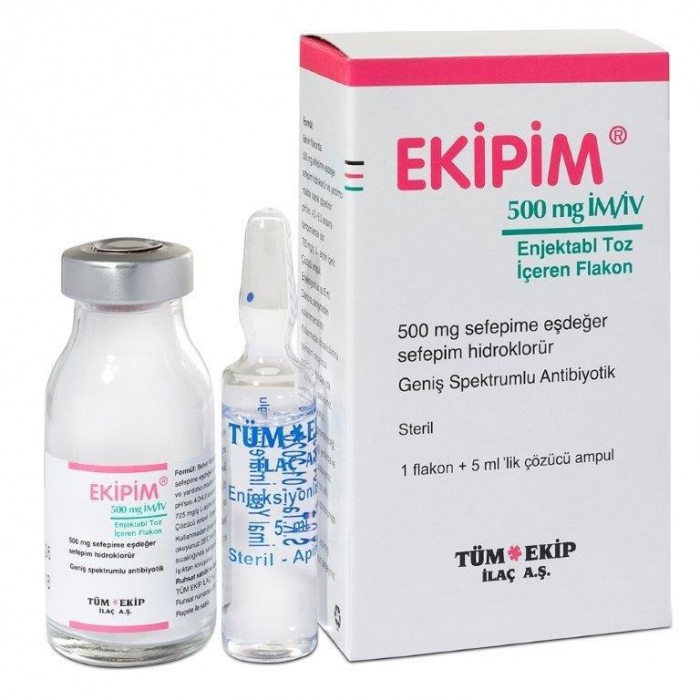 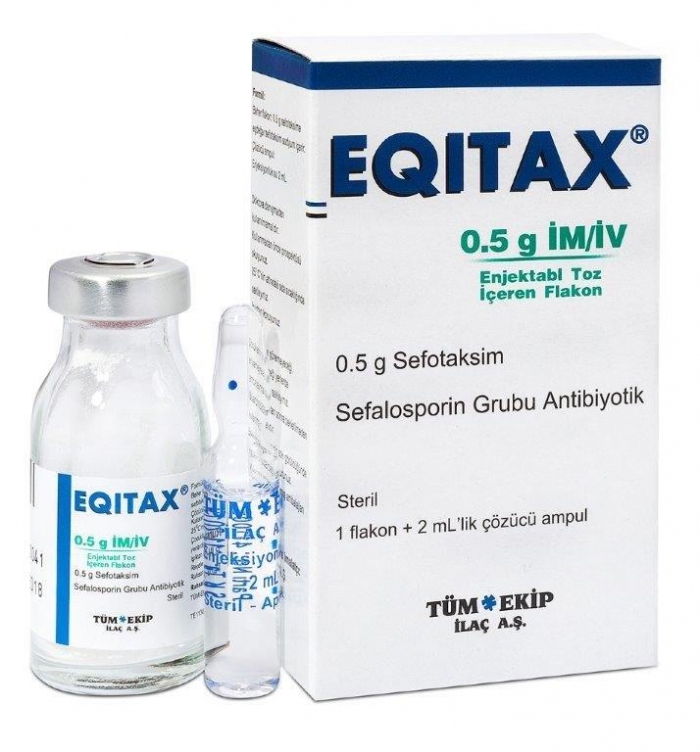 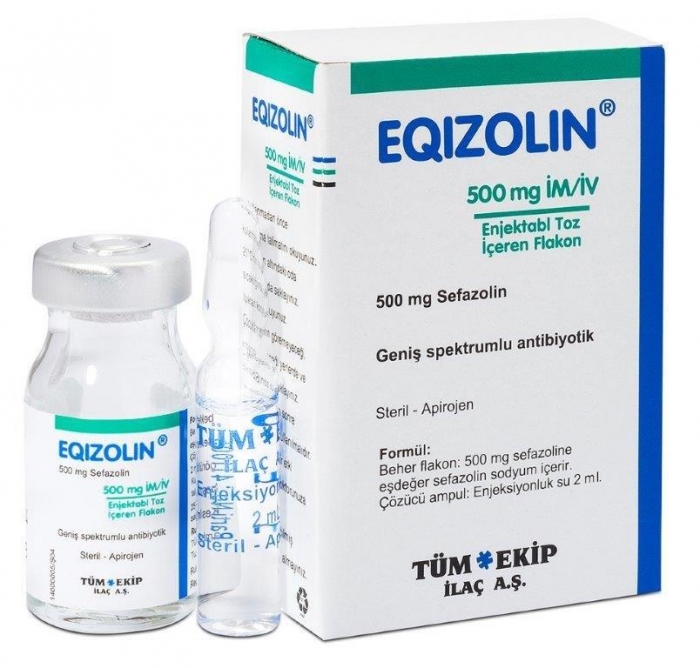 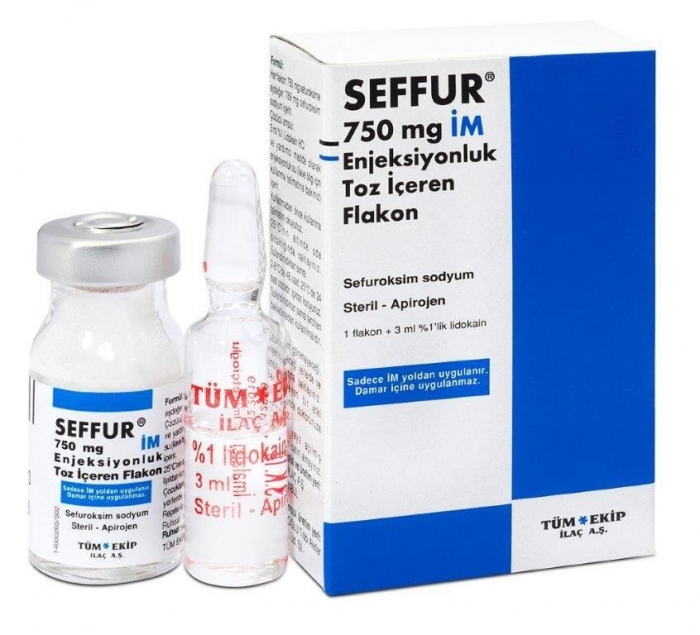 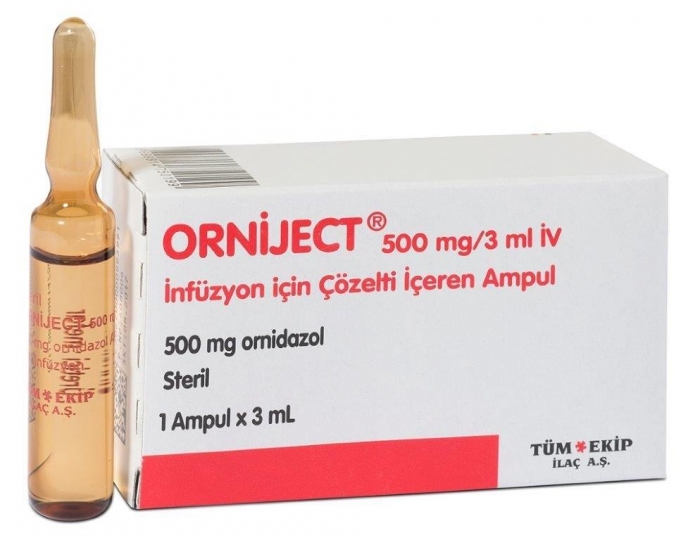 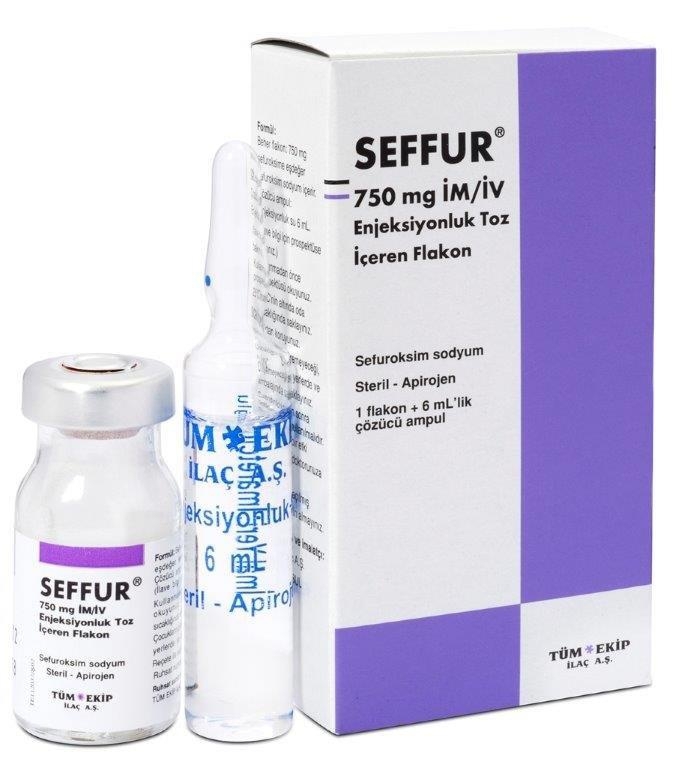 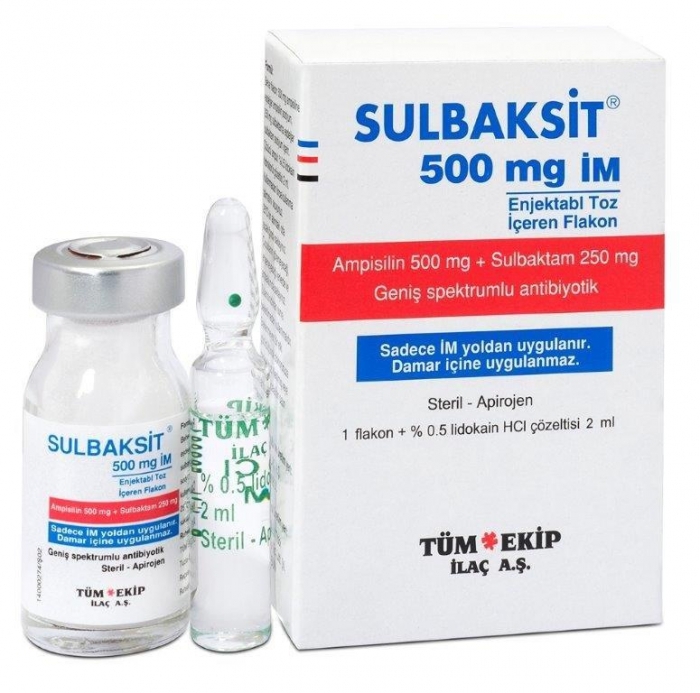 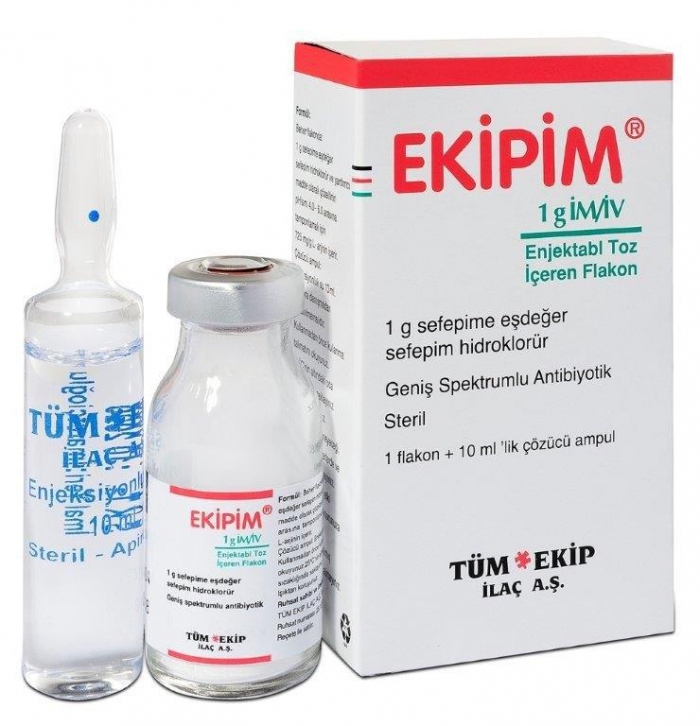 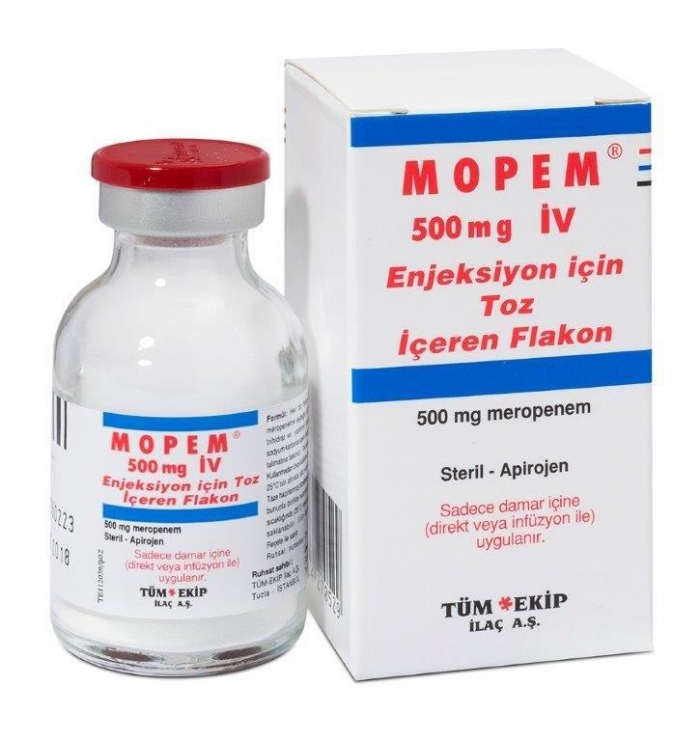 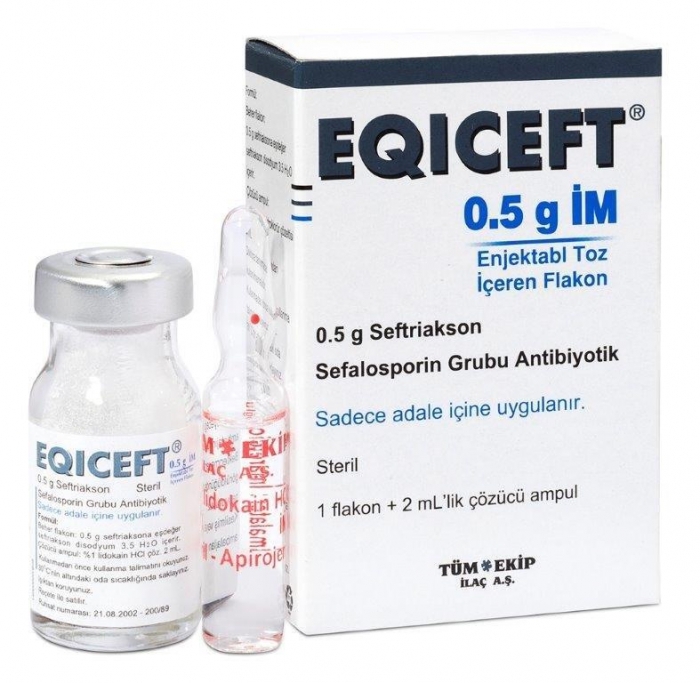 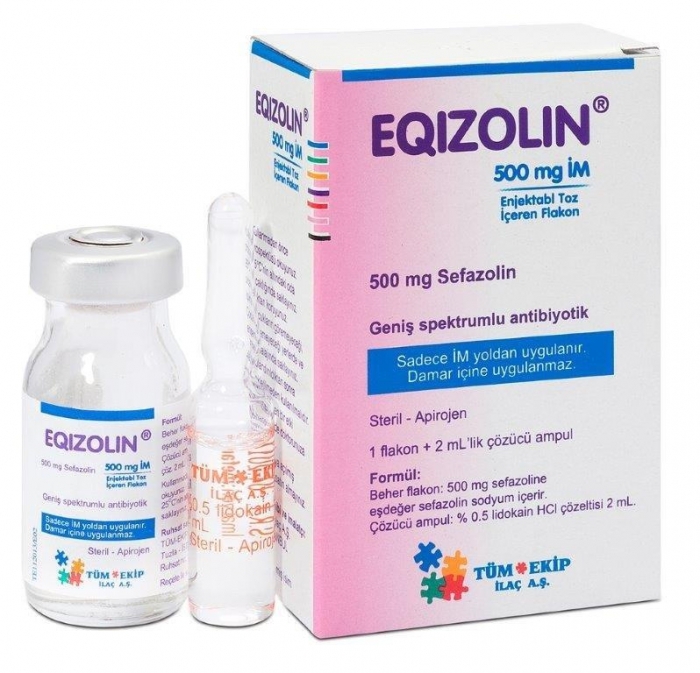 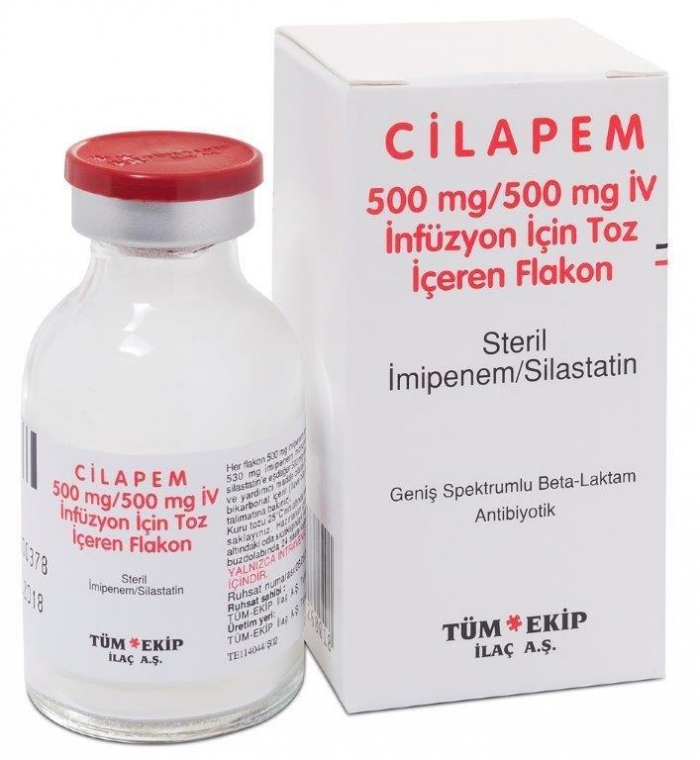 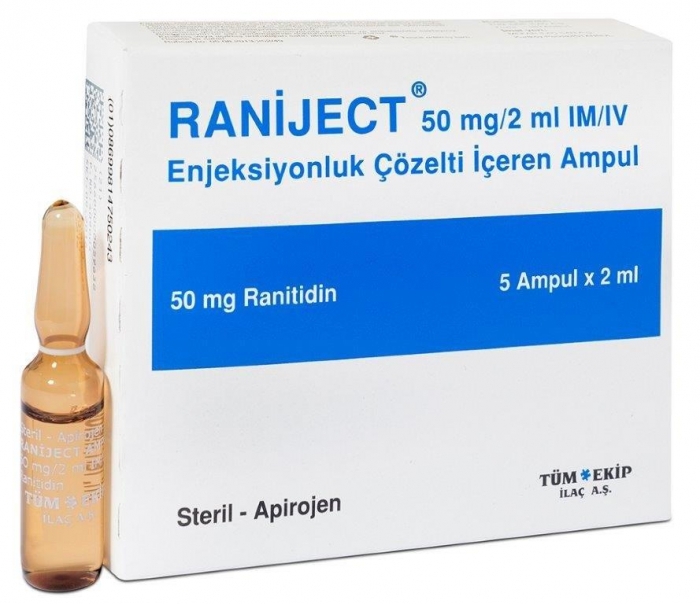 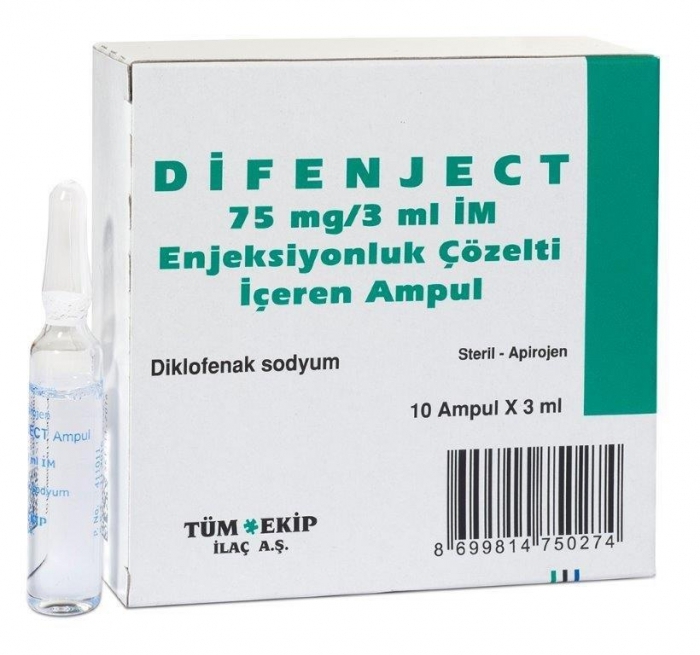 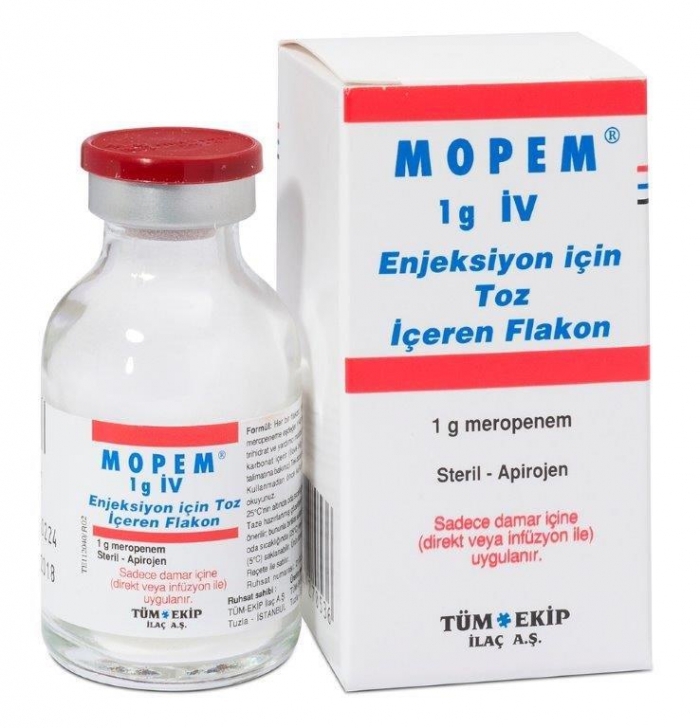 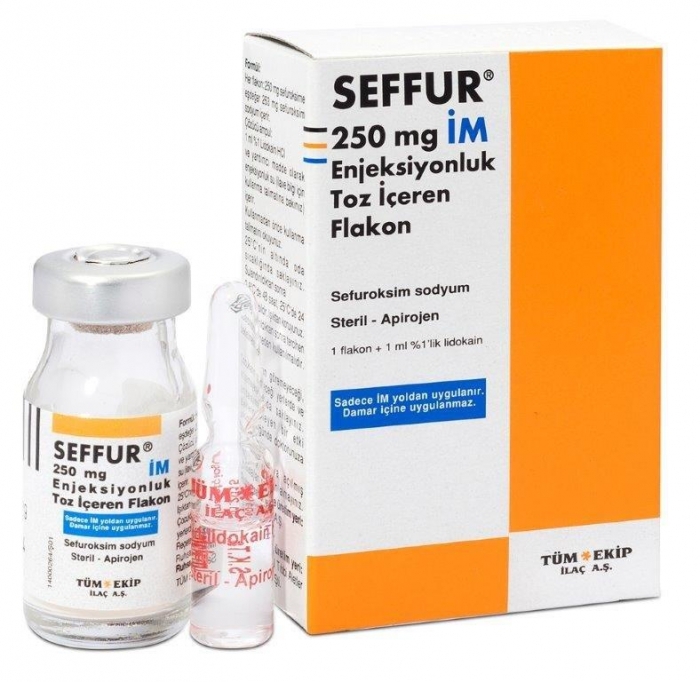 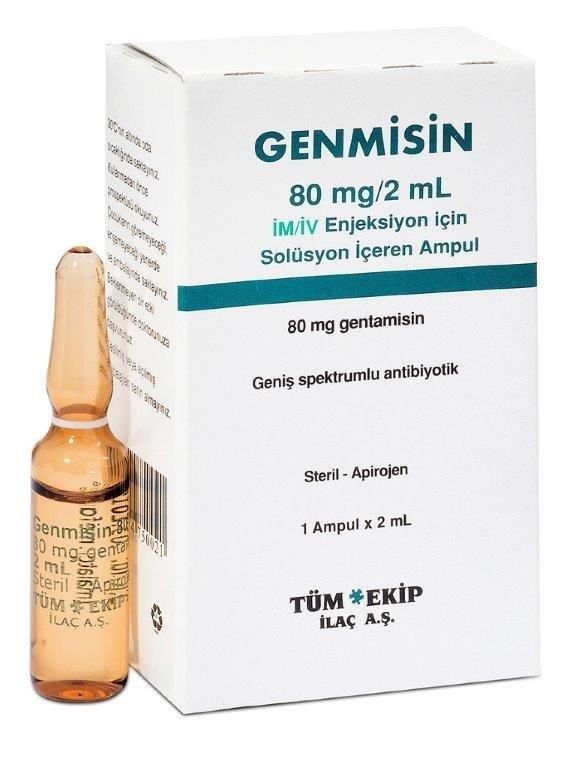 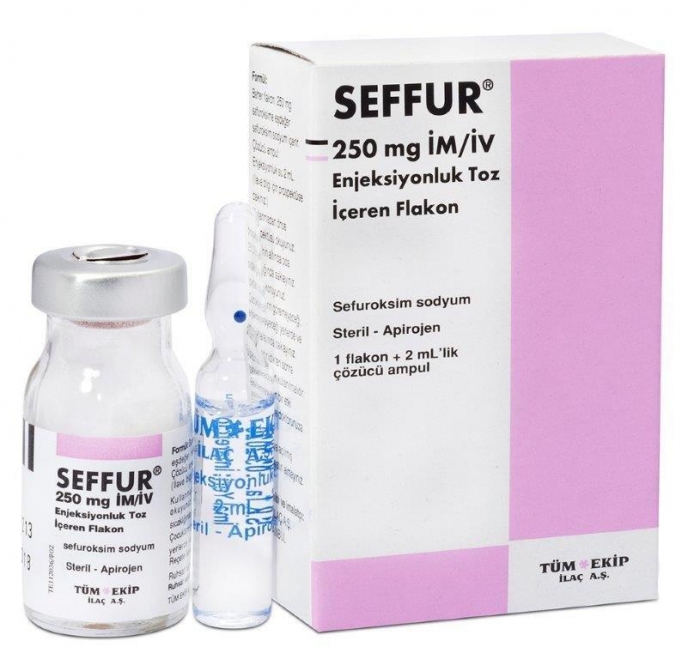 RANİJECT 50 MG/ 2 ML IM/ IV 5 AMP. 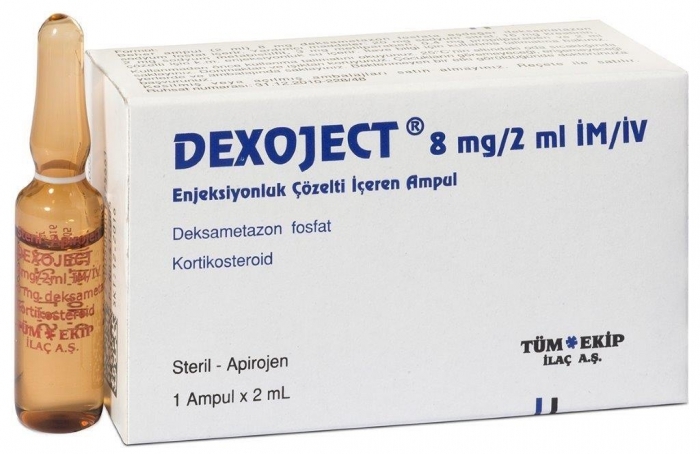 DEXOJECT 8 MG/ 2 ML IM/ IV AMP.